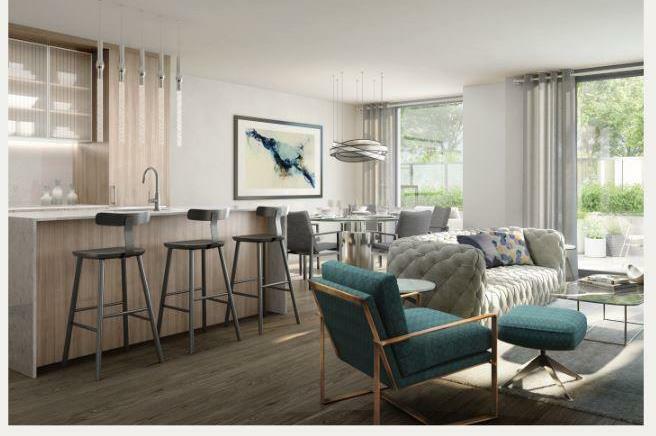 260 High Park Condos is a New Condo development by TRAC-Developments located at High Park and Annette , Toronto. 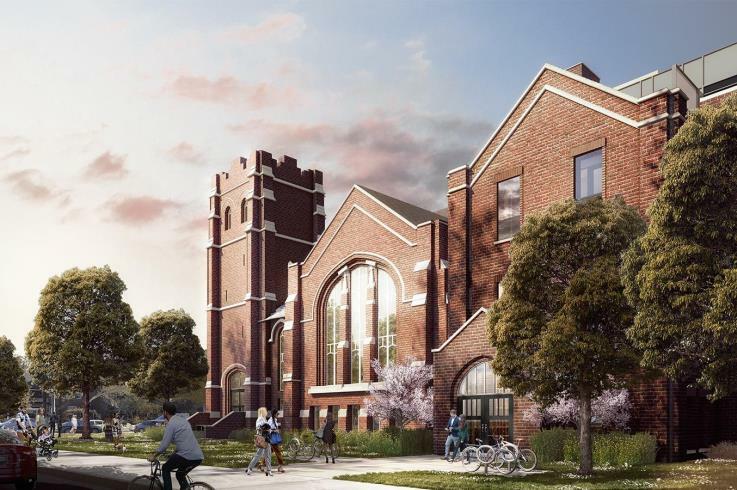 Trac Developments repurposes a historic 20th century church as its latest condominium project in the idyllic High Park neighbourhood. 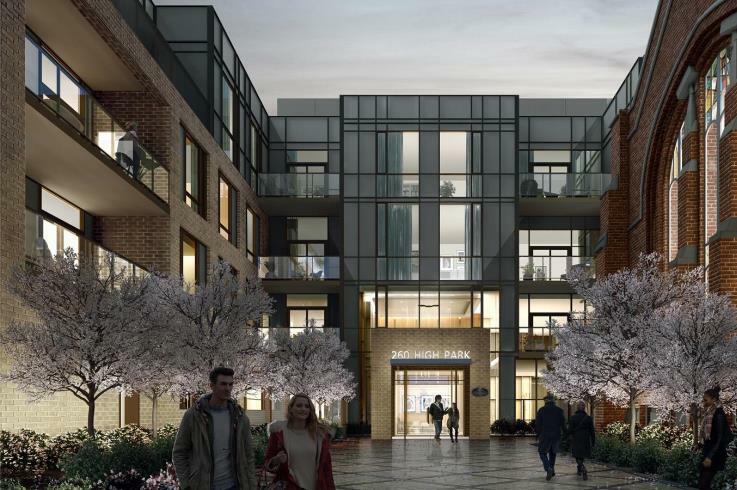 The proposal for 260 High Park Condos anticipates 4 storeys and 77 residential units, as well as two levels of 107 underground parking spots and 78 bicycle storage spaces. 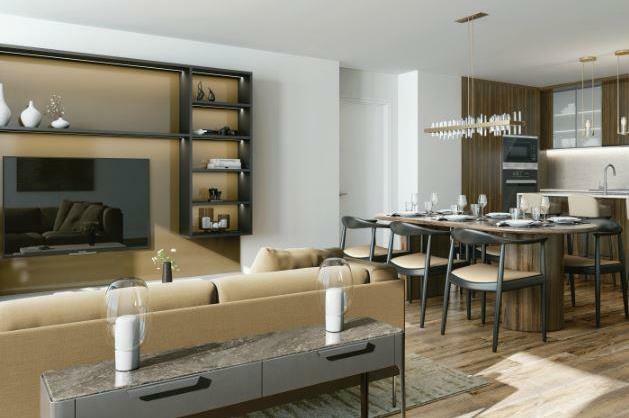 This is your chance to live in one of High Parks most unique projects as traditional design meets modern living. 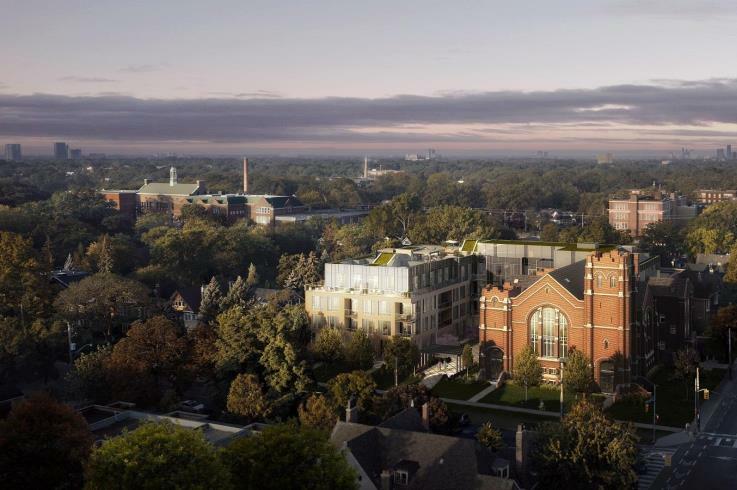 The original church façade will remain and serve as the lobby for 260 High Park Condos. 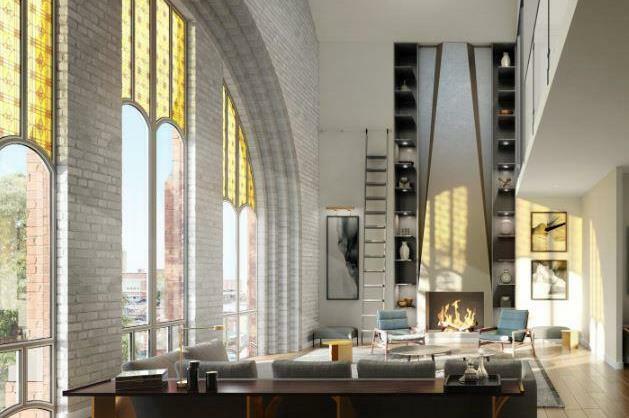 Suites located on the fourth floor will be lofts that feature the original cathedral roof adjusted to fit skylights. Third and fourth-floor residents will enjoy private terraces, great for relaxing with a good book or entertaining a few friends. Welcome to the High Park neighbourhood where parks are aplenty and highly regarded schools are accommodating for children of all ages. 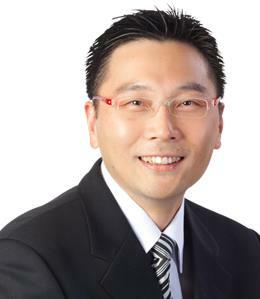 260 High Park Condos has an excellent Walk Score which means that transit is convenient for most trips. Within 12 minutes, residents can arrive at High Park subway station and 15 minutes to Dundas West subway station. Hop on the 505 streetcar at Dundas West station and commuters arrive at Yonge and Dundas in 30 minutes. In addition, the area surrounding 260 High Park Ave. services 6 different transit routes to get residents around the city in no time! Motorists are minutes from the Gardiner Expy.